It is the time of the year to meet your dear ones, and to be together amidst the love and the warm glow of the season. Even though we do not have family here, we have been sharing some wonderful times with our dear friends – who has become our extended family. We are indeed blessed to have so many beautiful friends surrounding us. I would like to thank each and every one of you who take their time to come over to my space – actively or silently. I really appreciate all the time. It is all the comments and the sweet emails I get that keeps me going and wanting to do more in my kitchen too. Wish you a wonderful time, and all the happiness life can bring. May the shimmer and the lights and the sparkle of the season remain with you always! Thank you again. I will share a very easy but a very season appropriate recipe today. The trip to the local market always offer me with at least one nice find. This time it was the red rice. On the bag it said “Christmas Rice“. 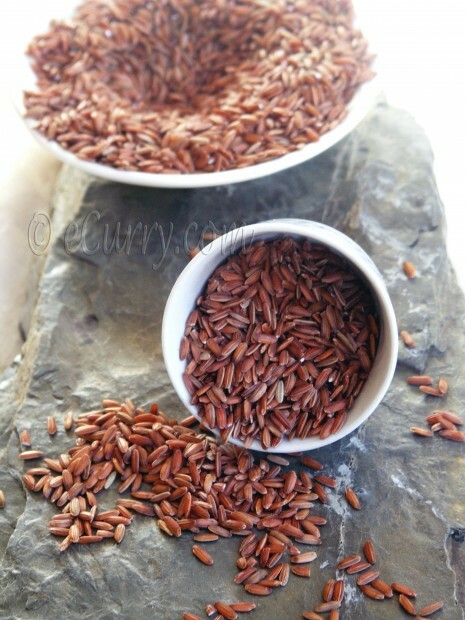 The only red rice I have encountered before is Bhutanese Red Rice. I am not sure if this red rice was the same as the Bhutanese rice ( I do not think it was …); but it looked dearly good, was whole grain and it was called the Christmas Rice. I could not but buy it right before Christmas. The grains has the husk on it and the texture of raw grains looked quite like the brown rice except for the color. Unlike white rice, it took a while to cook and had that mild nutty taste similar to the brown rice. Pilaf, pulav, polao or whatever you may call it, is simply a dish made out of rice, seasonings and versatility to allow you to add whatever you want to. Today the pilaf or pulao as we usually call it is full of Indian flavors – cloves, cardamom, garam masala, paneer and pomegranates. Wash the rice till the water runs clear. Drain. Note: If you are using store bought paneer, I would recommend immersing the cubed paneer in really hot/boiling water for 1-2 minutes. This process softens the cheese and makes it less chewy. Drain and set aside. You will see the difference right away. Combine yogurt, salt and 1 teaspoon garam masala; whisk and add the paneer cubes to this mix. Let it sit for about 15 minutes. Heat a thick bottomed cast iron or non stick skillet; add the 1 tablespoon oil and heat the oil. Place the cubed paneer in single layer and quickly toss them until each side is just about yellowish. Do not cook it too much; paneer gets very chewy if it is overcooked. Set aside. 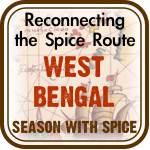 In another deep pot, add the ghee/butter/oil and add the cloves, cardamom, cinnamon and whole peppercorn. 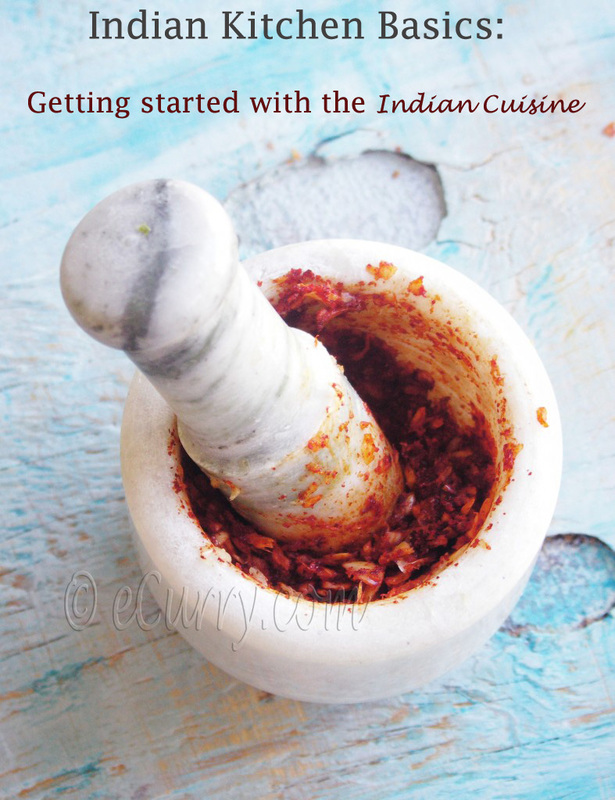 When the spices start to sizzle, add the chopped onion and cooked till they are transparent. Add the garam masala and cook for about 1/2 a minute. Add the drained rice and salt. Toss the rice for the ghee and the spices to coat the rice. Cook at medium heat for about 2 minutes. Add 2+1/4 cup water/broth and allow the water to come to a boil. Cover and cook till the rice is tender. (The amount of water/broth and time will depend on the kind of rice and its cooking time; you will have to adjust amount of liquid and the cooking time). Stir in the paneer, nuts and the chopped fresh cilantro/coriander. Add the pomegranates just before you serve and toss. 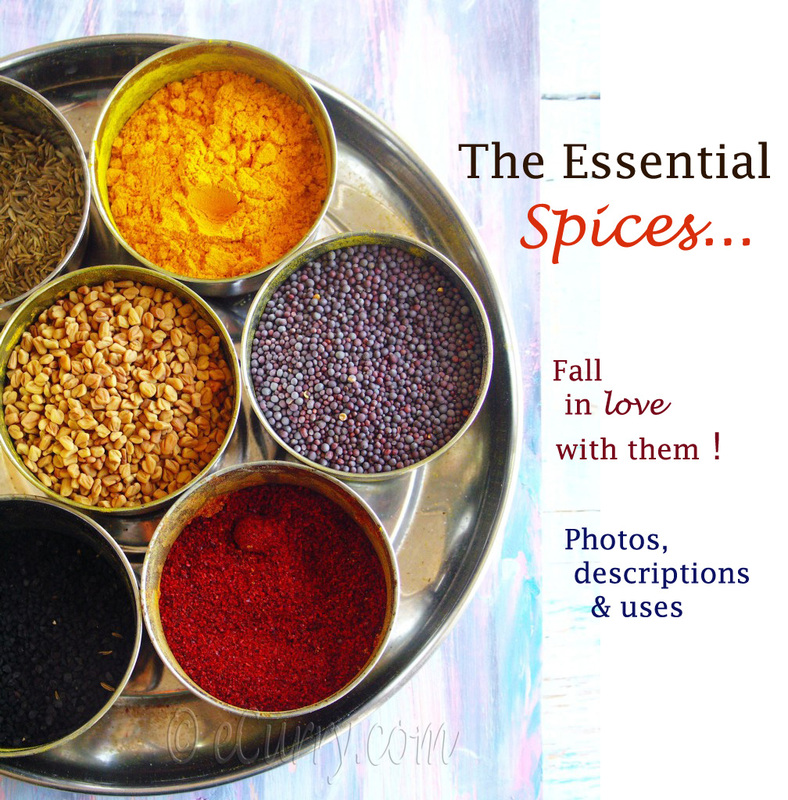 If you want to serve this as a main dish, serve with yogurt/raita and salad. 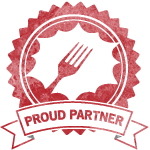 December 24th, 2010 | Category: Rice Dishes, Sides & etc. What a beautiful-looking Pilaf. The colors are extremely hearty, perfect for this season. Happy Holidays to you and your lovely family. Love to the girls. Loved all the clicks as always. ki sundor rang ei chaler…between red rice mane ki Dhenki te chanta (charano) chal? chhotobelay dekhtam erom lal lal chal tabe atota nay. recipe ta darun…brown rice roeche ak bag…banabo eta. What a wonderful pilaf. Merry Christmas to you and all you r family. 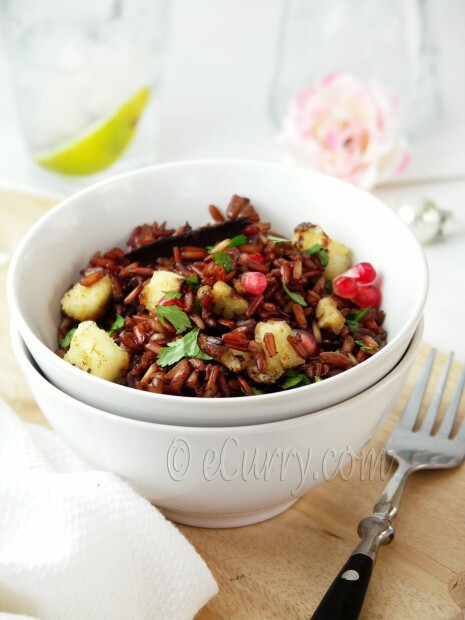 Would love to grab that healthy bowl of delightful red rice. Looks delicious. Happy holidays, Soma. Beautiful and wonderful pliaf, Xmas wishes to u and ur family..
Hi Soma, Merry Christmas & happy holidays to U & family…Pilaf looks wonderful…..saw red rice otherday in my global food store but wasn’t sure if kids will eat it or not…..
Soma, hope you had a really lovely Christmas with your family and friends and wish you a good time for the whole festive season. 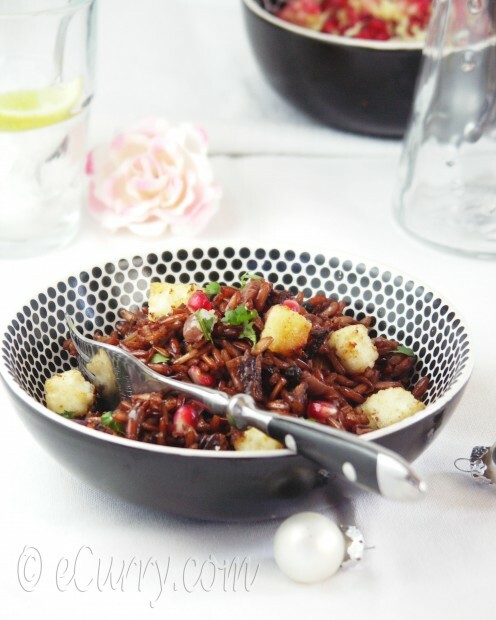 This is a gorgeous rice pilaf! I hope you had a very Merry Christmas! exquisite dish….loved it Merry Christmas to you and ur family hope you a great time! That sounds incredible. 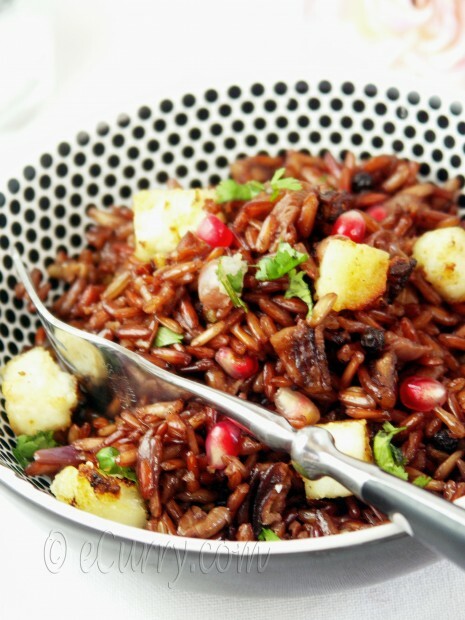 I love, love, LOVE rice and paneer…and cardamom…plus the pomegranates and chopped nuts must make this pilaf amazingly delicious. I am totally in awe of this dish. What a lovely holiday treat. I like that it’s savory as I’ve overloaded myself with sweets over Christmas! Happy holidays to you as well, Soma. It’s been lovely getting to know you through our blogs XD. I have just discovered your blog through Lite Bites and what a lovely place you have here. 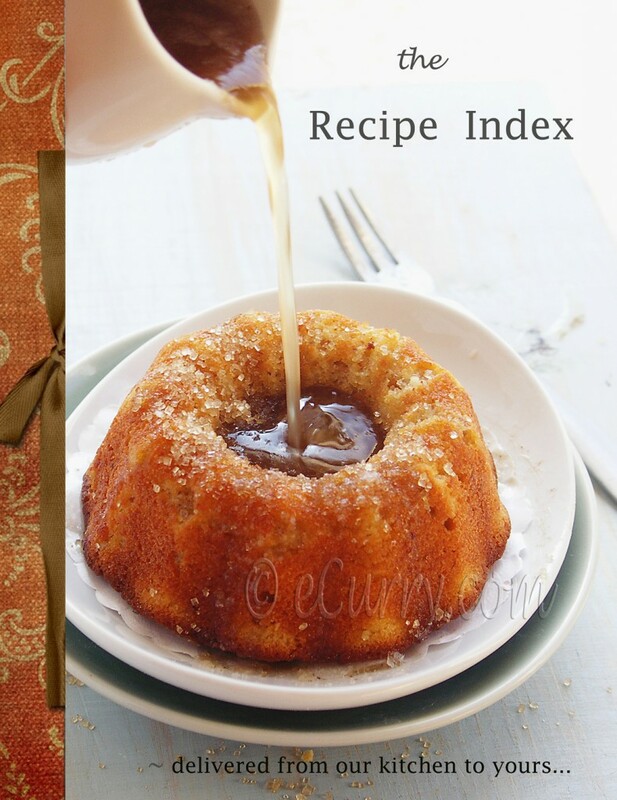 I have already bookmarked many recipes to try. 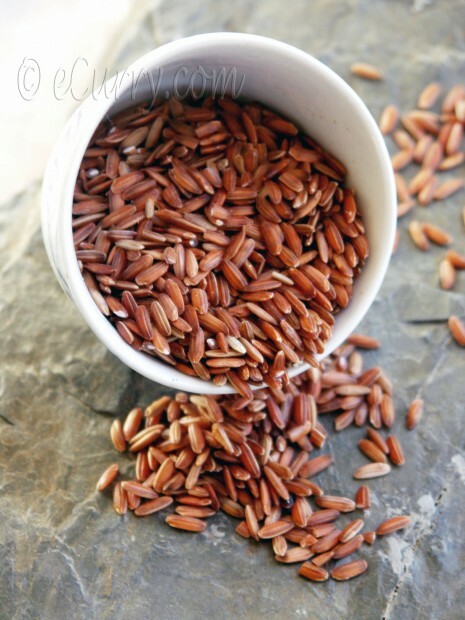 I love red rice and have been using it for awhile. I have bought it from two different places and wonder if there is a difference in them as well. I also like black rice. I know there is a glutinous one and one that is known as “the forbidden rice”. Anyway, I am going to make this as soon as I can, even though Christmas is over. My problem is I can’t find paneer anywhere…looks like I am going to have to make it myself. I love your photos! This looks sensational. I’m bookmarking it now. Happy New Year! 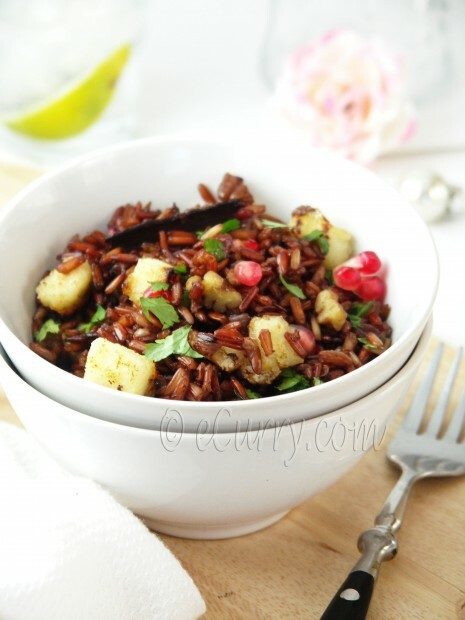 Soma, I have never tried cooking with red rice, after seeing your wonderful recipe I will have to give it a try! I have never had red rice before! I do LOVE paneer though so I will be trying this recipe for sure. You are an amazingly creative cook! I’m very excited to use this recipe, there’s just thing I thought I would tell you, your link for paneer leads me to a page for Sandesh? Sorry for the late reply. The post of Sandesh has intructions to how to make Paneer. as Sandesh is made from fresh paneer. if you scroll down the post, there is a step by step to making paneer. If you put a “like” I’d link this over Google+.